Glory to God! 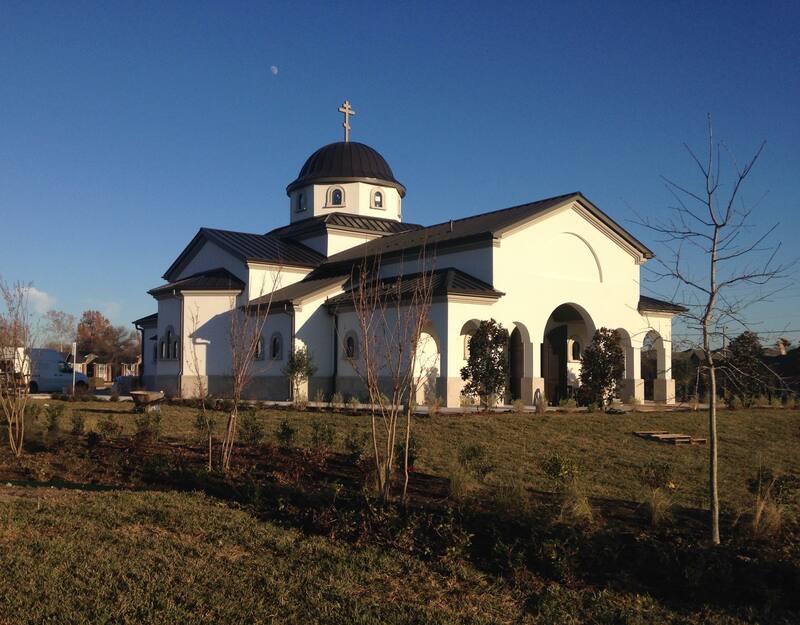 We are now celebrating all church services in our new temple at St. Sava Orthodox Church in Allen, Texas. 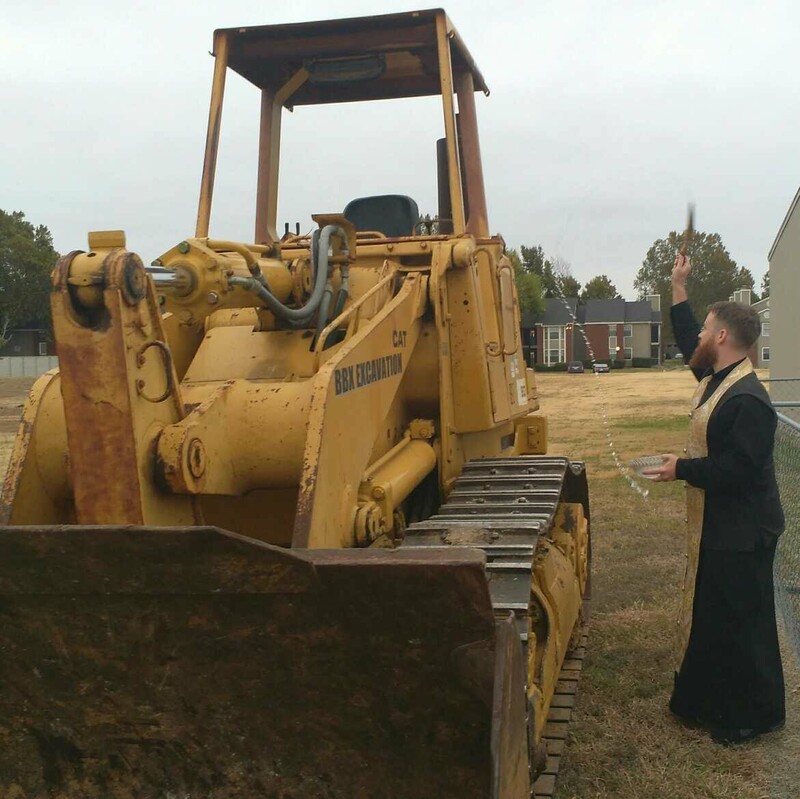 While there is still much to be done to finish our new worship space, the most important work is done. It is now time to praise God, and worship Him. 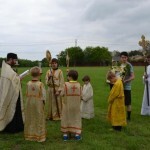 Please join us for an upcoming service, and continue to keep St. Sava Orthodox Church in your prayers. Click on the image above to see the construction progress.